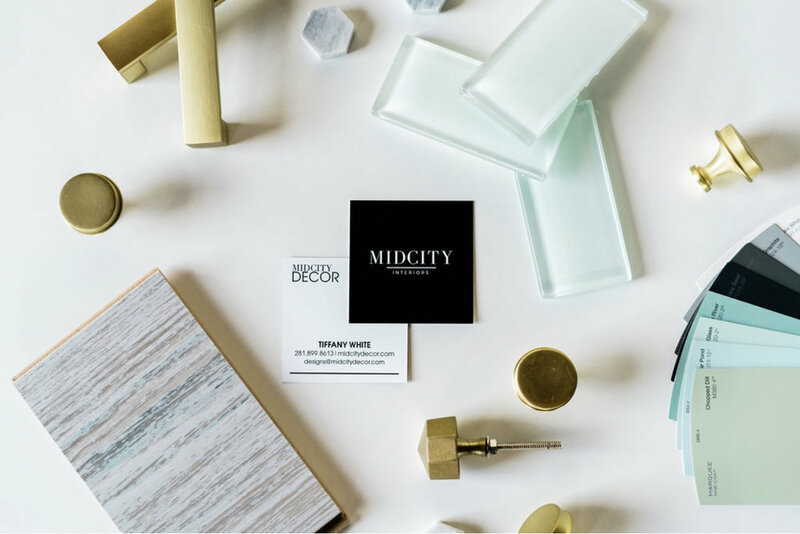 From homeowners to real estate professionals, Midcity Decor, LLC is known for creating luxury for anyone who needs a space made beautiful. We take pride in our high standards of quality and customer service. 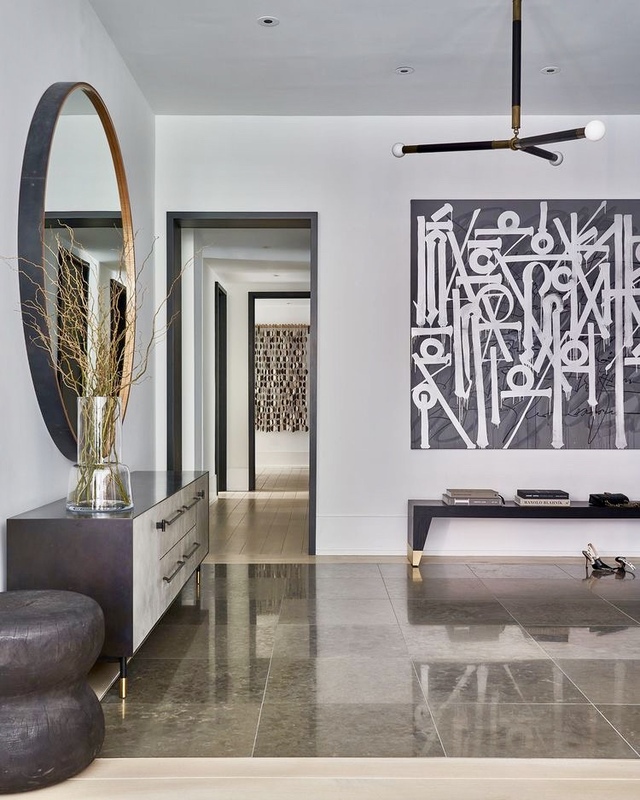 We enjoy creating unique spaces that will be treasured for a lifetime.